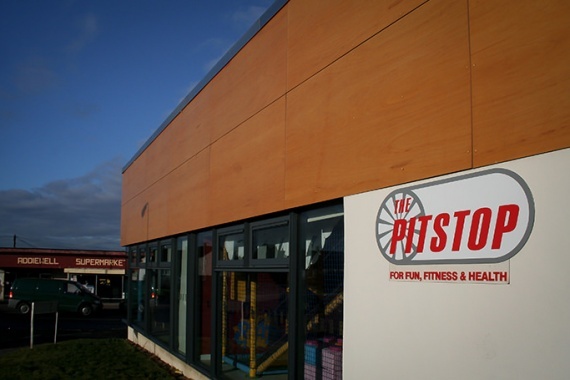 Providing flexible community facilities for the village of Addiewell in West Lothian. Loganlea Miners’ Welfare and Social Club is situated in the village of Addiewell, West Lothian. Grant Bulloch carried out a feasibility study in conjunction with the Coal Industry Social Welfare Organisation for the Addiewell Action Forum, to provide new community facilities. The site adjoining the local miners’ welfare club was chosen after an independent consultant's study identified it as the most suitable position within the village. The welfare club also provided the necessary infrastructure to run the facilities. 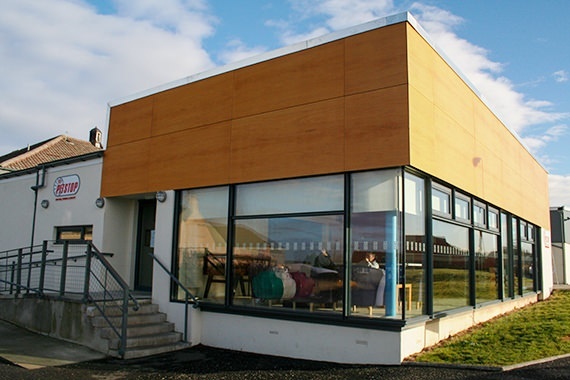 The building accommodates a range of meeting facilities including a fitness suite, a soft play room, a games room and space for a local food co-op, as well as the Citizen’s Advice Bureau and Credit Union. 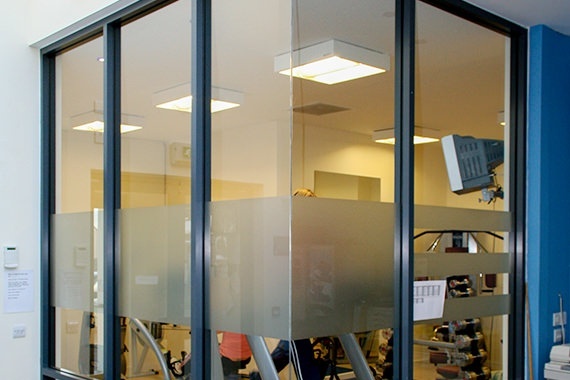 The spaces are designed to be as flexible as possible, with sliding partitions opening up the smaller rooms to create larger ones, suitable for a variety of uses. 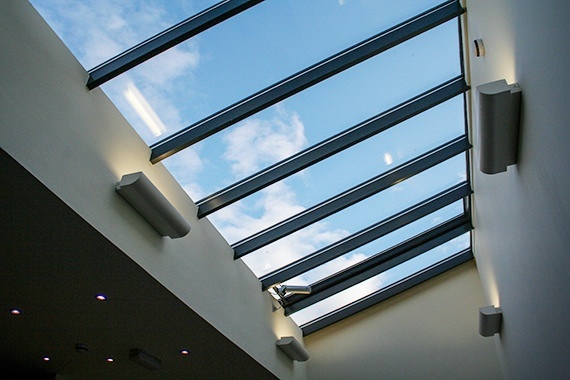 The reception area has a bank of rooflights above, allowing natural daylight to flood into the centre of the plan. The building has tried to remain visibly open and accessible, making a statement that the local community deserves good architecture and good design regardless of their social and economic circumstances. We have a contemporary and design led approach to architecture. 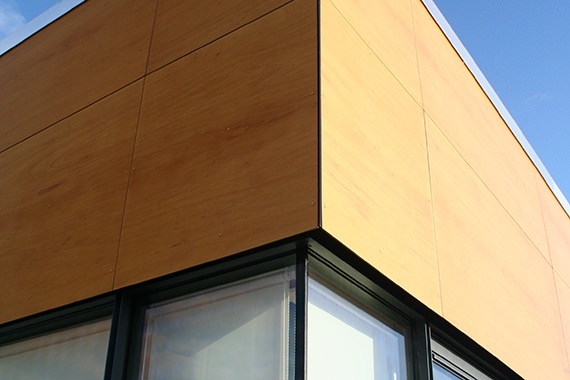 With a particular interest in sustainable and environmental design, our portfolio of work includes residential projects, community facilities, church buildings, commercial and industrial buildings. Please browse our projects below.